With the end of March upon us, the ANON team is gearing up to implement it’s z-coin vulnerability fix and supply audit as outlined in the original communication. Below are important details regarding the impending update. Originally projected for the end of March, the burn component for supply verification required an additional week of coding / testing. All testing suites have since been cleared and the code is now completed. The completed code is being put onto a testnet for manual verification. An ANON version UPDATE will be released April 5th, 2019 US EST. Full instructions on the update process will be provided at the time of release. As an essential step to verify the supply numbers, a coin burn of all shielded addresses will occur on April 19th, 2019 US timezone (estimated) hard coded for block 48,500. This timing allows 2 weeks between ANON update release and the coin burn for users to move ANON out of all z addresses. Consistent communication efforts will be made during this time to encourage movement to transparent addresses. There are currently +540,000 ANON in shielded addresses. Once the burn has occurred, the following block will see an audit of all the remaining supply in ANON transparent addresses performed. Then after this block, new Z addresses (Type 3) will activate and be live for use. The ANON team will announce when this has been completed and supply metrics confirmed. We strongly recommend users backup their wallets prior to the burn-block scheduled for April 19th, 2019 EST US (ie block 48,500). We anticipate that we could incur some challenges briefly post update and are prepared to deal with each scenario. Efforts to prepare mining pools, 3rd party services, and have spork plans to address chain splits etc are all underway. Ultimately the changes brought about with this update will allow both the ANON community, as well as current and future 3rd parties, to have confidence in our security and supply metrics. 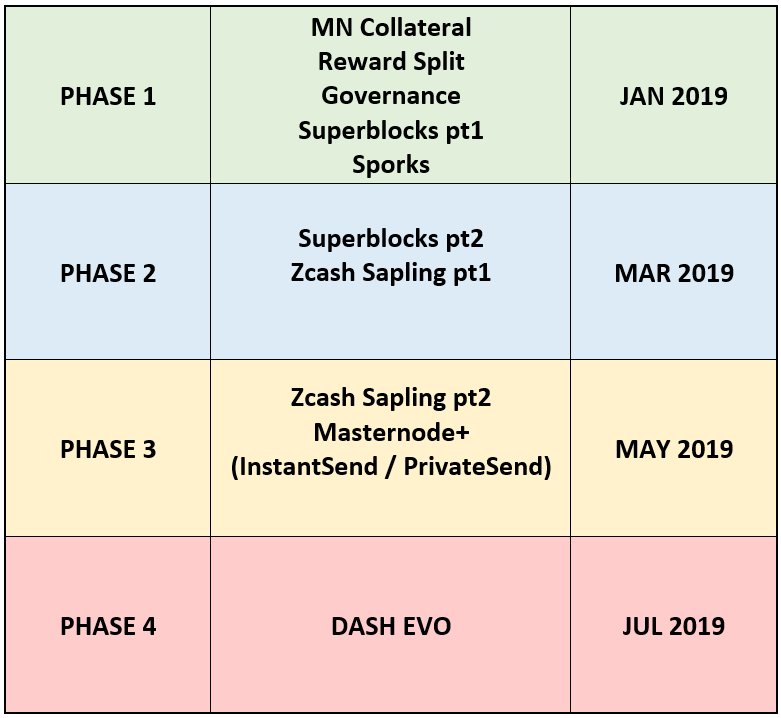 Additioally, it will have established the foundation for Sapling and our continued progression on the developmental roadmap. We look forward to bolstering ANON with this pivotal update and forging ahead towards advancements on the horizon. If you have any questions or concerns, please reach out to us via our social channels.